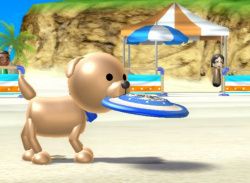 News Wii Sports Resort: Now With Online Features! Let's face it - even if Wii Sports Resort was just a half-baked version of pétanque it'd still sell amazingly well based on the Wii Sports name alone. Still, those of you who are planning to pick this one up for its MotionPlus ability might be interested to know that the game is set to feature WiiConnect24 capabilities. 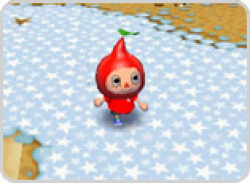 Browsing the Nintendo Channel and seeking..
News New Pikmin hat available in Animal Crossing: City Folk! Pete’s waiting at your door with yet another gift for you. 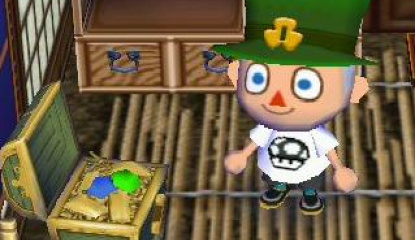 It’s been a mere week since Nintendo of America started presenting Animal Crossing: City Folk players with gifts, even though other areas of the world have been receiving them for months already. 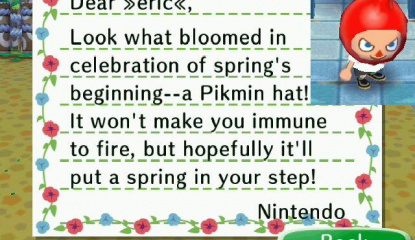 And it’s only been a day since I made mention of our lack of having a Pikmin hat! Well, cheer up Animal Crossing: City Folk lovers, as your..
At last, North American Animal Crossers get some well deserved attention! Living in North America and being an avid Animal Crossing: City Folk player can be tough. In fact, there is a chance that you have a bit of a chip on your shoulder since you most certainly do not have one of those nifty Pikmin hats, but the times are changing, and after four months, North America receives its first gift from..
For those of you who picked up Animal Crossing: Let's Go to the City on Wii and have been waiting for extra content to beef it up over its DS predecessor, Nintendo are about to wing you a (very small) present with not one but two downloadable presents. To celebrate the release of New Play Control!.. Everyone has always dreamt of a full, big, 3D Pokemon game right? You know - none of this garbage where you're playing the same game with 8,765,546 Pokemon. We just wanted Pokemon Red/Blue/Yellow in 3D right? Just me then? Oh well. 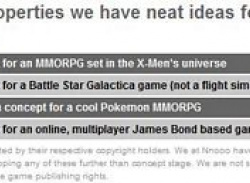 The news is this: developers of WiiWare game Pop have just pitched some ideas for "properties have neat ideas for". One of said games is a Pokemon MMO. They..
News Mario Kart Wii Available In Europe Now! The morning has been a good one for most of us Europeans as we all (hopefully) got to grips with the latest in the Mario Kart series and Nintendo's new "Wii-Wheel" controller extension. With (what I deem to be) the first major Nintendo Wii title to feature online gaming (and let me tell you now - it works very well) I thought it was prime time for the members of NintendoLife.com to get togther and.. Prepare for a worldwide brawl on the Wii. We had suspected for months but today it is 100% concrete; we will be able to play each other on the sequel to the Gamecube's most praised fighting game. The Smash Bros. Dojo did not only confirm the presence of an online mode in Super Bros. Smash Brawl, but additionally went in to further detail explaining how the process will work. 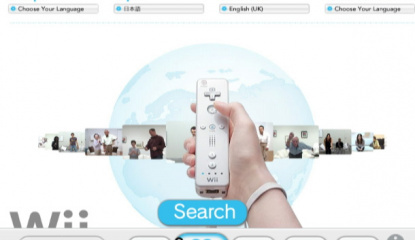 The two modes shared so..
Opera have spilt the beans on their updated Wii Browser, including a new "Living Room" feature the first browser to have a multi-player mode! "Today Opera Software and Nintendo released the much-anticipated full version of the Internet Channel, powered by the Opera browser. 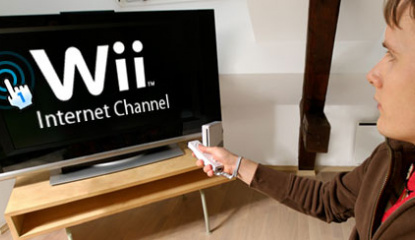 The Internet Channel can now be downloaded directly from the Wii Shop Channel on any connected Wii™ console. Nintendo and..
Just a quick note to inform you that the Opera web browser is available to download from the Wii Shop now, but before you can get surfing the internet you are required to do a system update first. 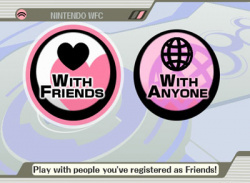 The new full version of the browser remains a free download until June 30, 2007, and once downloaded is..
"This partnership will expand our wireless community of players on Nintendo® Wi-Fi Connection," says Nintendo of America President Reggie Fils-Aime. "Millions of Nintendo DS users have already logged on using GameSpy's technology, and now Wii owners will be able to do the same..
Nintendo have today announced that Pokemon Battle Revolution will be the first online game for the companies latest console, Wii. 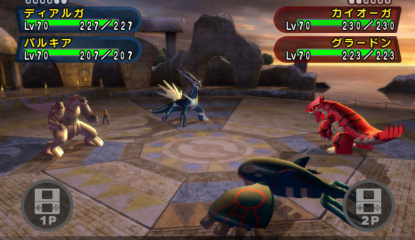 Whilst everyone is enjoying the GDC we've learnt that Nintendo plans to release Pokemon Battle Revolution in the US this coming June. It's also the first title to link to DS and use the DS as a controller. 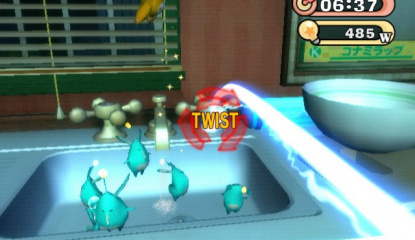 "Wii™ owners of all ages have discovered the fun of..
Japanese gaming magazine Famitsu announced on their website today that WiiConnect24, which allows players to connect their Nintendo Wii consoles to the Internet, will be incorporated into the Konami action adventure title. 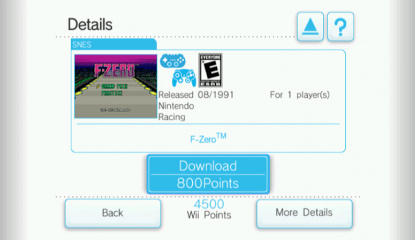 Elebits will feature a number of..
News Virtual Console To Get Game Updates? 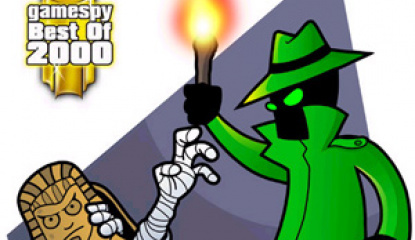 Rumours surface that Wii's Virtual Console games might have new updates or mods? 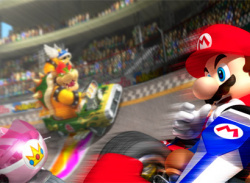 According to The Wiire, it seems that "Super Mario Kart: Online" could be a possibility? In a recent interview about the Wii Shop Channel, it was revealed that Virtual Console games might sometimes have an "Update" button. "The "Update" button indicates there are enhancements for the game. If you have..